MOSCOW, January 4. /TASS/. 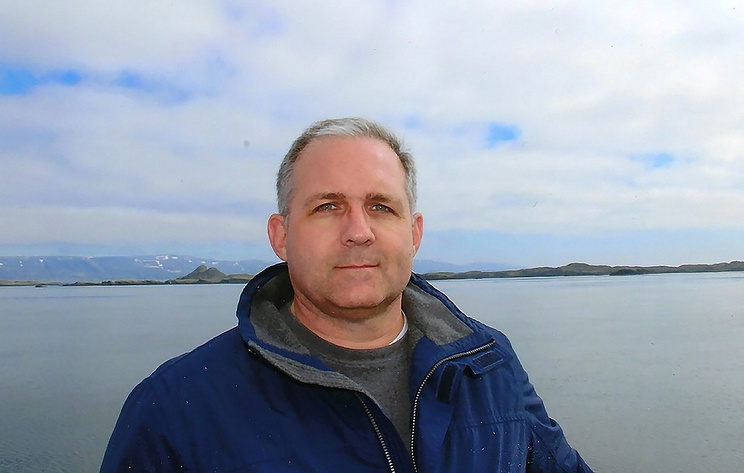 Paul Whelan detained in Russia on suspicion of spying may hold passports of other countries apart from the US and British citizenship, a source in Russia’s Foreign Ministry told TASS on Friday. "I believe the British citizenship and American citizenship are not the last," he said. Earlier reports said that Whelan also holds British citizenship. A representative of the British embassy in Russia confirmed to TASS that Whelan detained on suspicion of espionage holds a British passport, and that London had requested consular access to him. Russian Foreign Ministry said that the request of the British side is under consideration. Media reports said that Whelan also carried passports from Canada and Ireland. On Monday, the Russian Federal Security Service (FSB) said US citizen Paul Whelan was detained on December 28, 2018, in Moscow while on a spy mission. A criminal investigation was opened against him on espionage charges carrying a punishment of up to 20 years in jail. US Ambassador to Russia Jon Huntsman visited Whelan at the Lefortovo pre-trial detention center on Wednesday.